In this four-part series, The Original Resinator and four partners discuss the equipment, support, and methods they use to produce pure and potent cannabis concentrates and extracts. 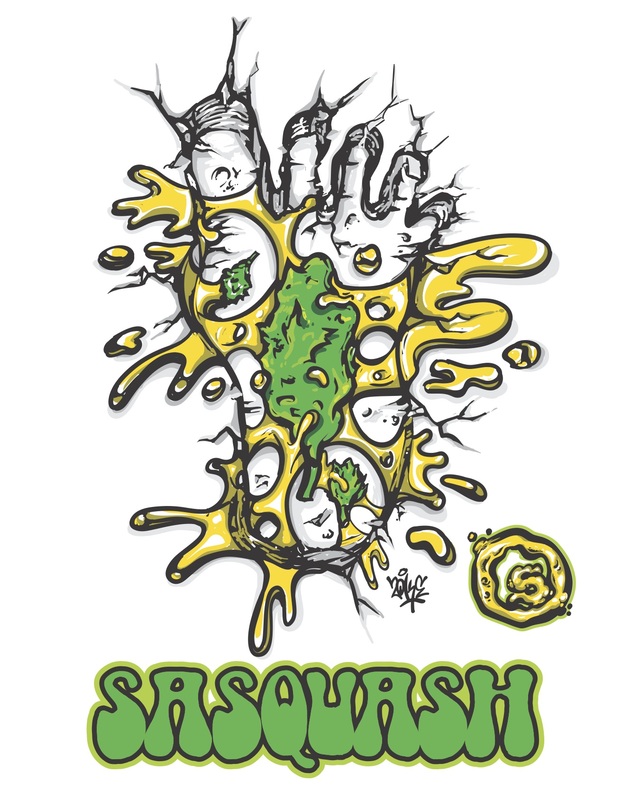 Part 1 is sponsored by The Original Resinator, the largest capacity multi-use botanical extraction unit on the market, and Support the Roots, makers of the Sasquash Rosin Press. For many cannabis users, concentrates like budder and shatter are a delicacy—something to be enjoyed on special occasions, and savored like a good meal. And just as with any good meal, ingredients matter, and you won’t find ingredients much finer than live resin, extracted directly from freshly harvested cannabis. The Original Resinator’s innovative freeze, fracture, and extraction process uses high-quality micron screens, powerful custom motors, and liquid CO2 to lower temperatures well below freezing, allowing users to harvest trichome-rich live resin quickly, efficiently, and without the use of solvents that many consumers aim to avoid. Sub-zero temperatures are great for any extraction, but especially helpful for extracting from live or uncured cannabis, where CBD and THC-A are at their highest levels. Frozen trichomes instantly fracture and then fall through the micron screen, so that you get the good stuff and leave the rest behind. With The Original Resinator, pulling a big batch of dry sift kief from some killer flower is satisfying in the extreme—but it’s not the end of the road by a long shot. You can send that material for a second spin, this time with the addition of water and ice for a “bubble while you tumble” experience. Filter the resulting water through a series of micron-sifting bags and you’ll separate the liquid and plant material from the resin, coming away with potent, resinous bubble hash or live ice resin. 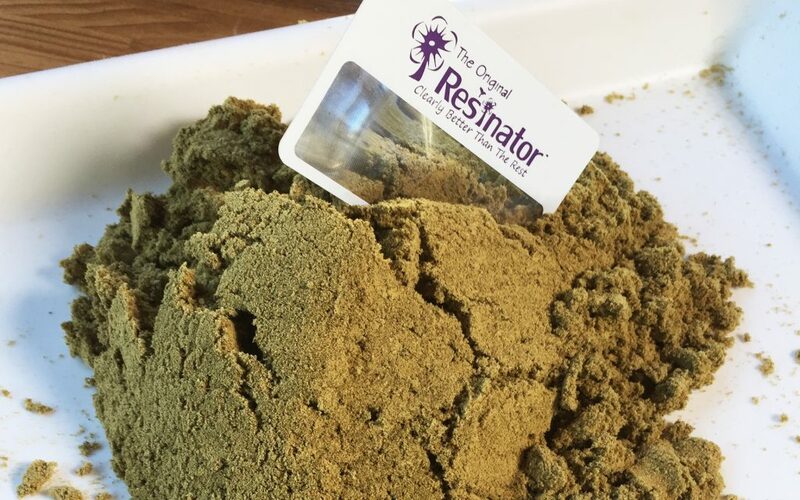 The Original Resinator can extract both of these concentrates from up to 15 pounds of flower or sugarleaf in as little as 20 minutes from setup to teardown, without using any harsh chemical solvents—just the power of physics. 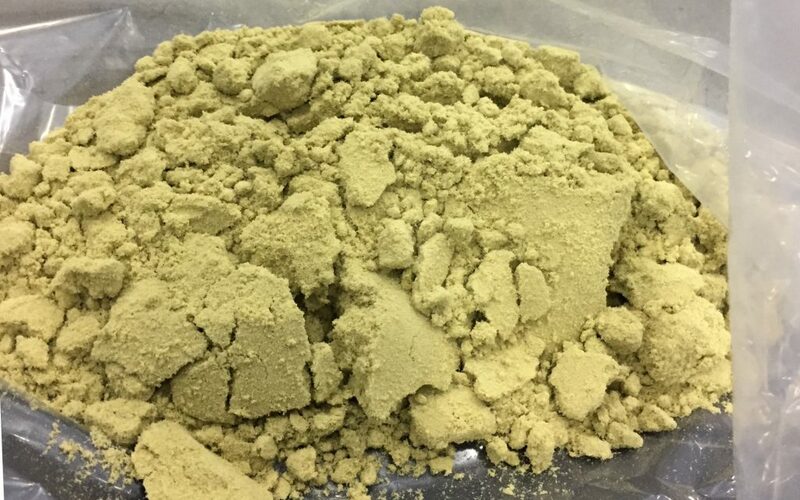 Those beautiful batches of pure, clean kief and bubble hash are sights to behold; but they’re also ingredients in their own right. Like turning coal into diamonds, the right amount of heat and pressure applied with a rosin press can bring out the best in these concentrates—literally. 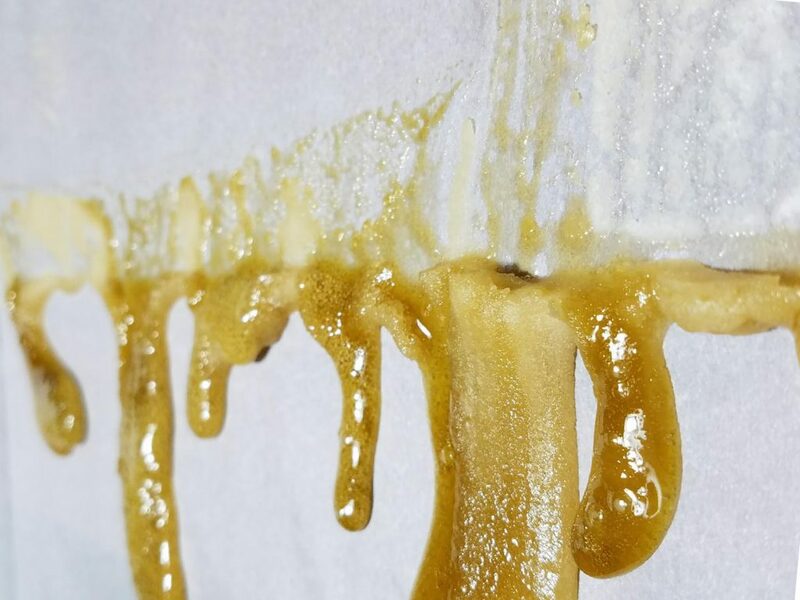 “Hash rosin and sift rosin is the most exciting way to make rosin. 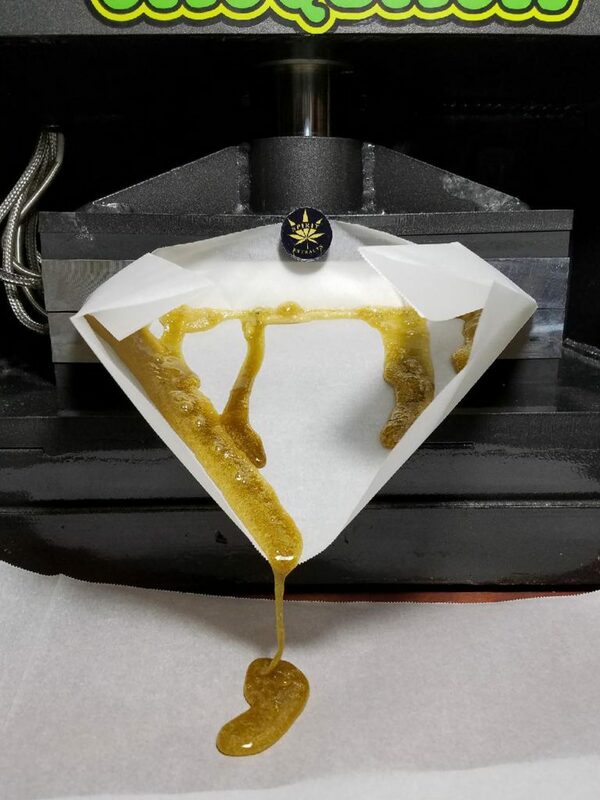 When you press hash and sift rosin properly, a river of oil comes pouring out that smells and tastes just amazing,” says Matt Ilich, president of Support the Roots, which manufactures the Sasquash Rosin Press. While a big batch of sift is impressive to behold, you’re going to need some serious machinery to unlock its full potential by crushing out the oils as delicious, dabbable concentrates. That’s where the Sasquash comes in. Fabricated in California, these presses use precision-machined steel plates to apply heat and pressure—up to 20,000 pounds of it—to material, squeezing the good stuff out of flower, kief, and hash alike. They also come in a variety of sizes suitable to a wide variety of applications. What kind of extract you end up with depends on how you treat your hash or sift during a press. Low temperature presses will take longer to melt the trichomes, resulting in an extract like budder or crumble. Higher temperature operations melt material more quickly, producing more stable extracts like shatter. And keep in mind—temperatures are all relative, and materials like sift and hash should be pressed at lower temperatures than flower, between 150 and 210 degrees Fahrenheit. Whatever temperature you’re pressing at, though, you’ll want to apply pressure nice and slowly to avoid blowing out the bags that enclose hash and sift during a press extraction. Nothing can spoil a batch of budder or shatter faster than exploding a bag into it. If you’re looking to get those stunning streams of amber oil running strong from the Sasquash, though, you need to start with the cleanest sift or hash available. pressing Kief or bubble hash to Rosin is the only way to go. I get all the kief I want (well almost) as I run all my flower through my grinder that has a kief screen (complete with coin for even more kief) and chamber at the bottom. As well we have had great luck making bubble hash using an inexpensive 3 bag set along with a powerful and large Milwaukee electric drill with a paint stirring wand on it. It was a good as any as I bought and smoked in Germany when I was there in the 1970’s compliments of the USAF. And my home made hash was cheaper (but not by much) than the smuggled in from Morocco and other north African sources hash we used to buy in the military in Europe at that time. But the only two or three experiences with rosin were when I purchased an “inexpensive” gram which looked good on the outside at my local rec retail outlet. But when I got home and unwrapped it it looked like a good portion of it had melted right into the paper. So besides being unrecoverable and a bit hard to handle I felt like it was more expensive than other things like wax and shatter that I like too. When I went back to this recreational retail outlet I mentioned that (I felt) there was a problem with that particular brand of rosin, the budtender told me that they had had many complaints about that deal of the day from other customers also. And that even though they can’t give you a refund if you were the one to mention that and make a complaint they did give you like they did me, a free premium pre-roll. And they don’t carry any rosin that’s kind of “damaged goods and clearanced priced” as they inspect that a little tighter than they used to, that budtender mentioned. Anyway there’s such a huge variety of really outstanding cannabis flower, concentrates and edibles at really reasonable prices here in Washington state that for me it’s easy to look right past rosin. Real quick, yesterday I went to my local recreational retail outlet, Elevation (with a HUGE inventory of ALL things cannabis. Look em up right here on Leafly), which is the one owned and operated by the Squaxin tribe (the first one so owned & operated in the entire nation) which is just south of Shelton Washington near their Little Creek casino along US-101 where I bought half an ounce of killer premium Girl Scout Cookies flower from Crucial Connoisseur and a 1 gram “tanker” syringe of equally premium cannabis Co2 oil “Snow Leopard” from Doseoil dot com and you know what that cost? $50 for the half ounce and $20 for the gram syringe – fully taxed and out the door. Life is good. And so is legal cannabis. Peace. Great Prices, “$50 for the half ounce” Very Nice ! They usually have around a half dozen different strains, even from various vendors, that are clearence priced like that. I’ve personally seen half ounces offered for $45 and it would be considered excellent, premium flower anywhere you’d care to show it too. It’s bone dry, smells like heaven and trimmed like it was centerfold material for High Times, it’s so perfect. Of course there’s the real expensive stuff that’s available too. From every price point, the quality (maybe it’s just the looks) just increases along with the price. And it’s the same for the concentrate end of the spectrum too. I’ve seen half gram prefilled cartridges of super high test cannabis oil for $30 even $35 (no thanks, $60+ a gram is outrageous legal or otherwise) but my limit are those full gram tankers for $20. Though occasionally, I’ll splurge and buy another brand of tanker that has oil that tests out in the low 90% total THC levels that goes for $34 a gram. But that’s my limit. Check their menu and prices there on Leafly especially if it’s not legal where you are. It’s turned out to really be something and I mean that in a positive and good way although sure there’s detractors around too. Oh real quick I was talking to an Uber driver (an oriental dude named Kyle which I thought was…unique. He was great!) who picks up passengers from Sea-Tac airport there in South Seattle a couple of days ago. I asked him where most of his clients were going once they hired him and he blurted right out…”to the nearest legal place where I can buy some weed”. He says it happens enough that he doesn’t even bat an eye now. I wouldn’t doubt that he has some kind of arrangement with the retail outlet that gives him…something for bringing them in to that location but he never expounded on that part of it. Oh well. Good for him. Not a great deal but a decent deal. I just paid $40 for a ½ ounce at the Farmers Market in Tacoma. That place is the best but you have to have your medical certificate. Most of the essential oils DoTerra makes are created by steam distillation. The fennel oil saved my life.